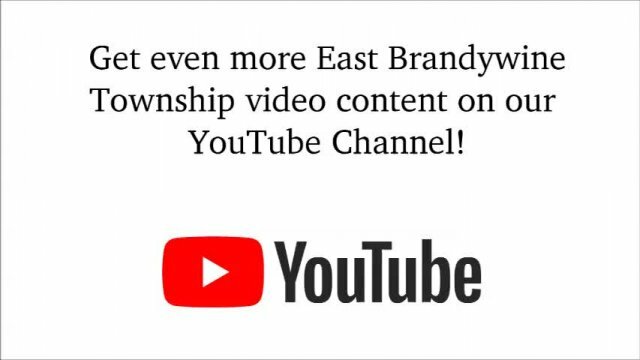 All EBT Videos Have Moved to Our YouTube Channel! Use CivicMedia to watch your community's videos 24/7. By searching through the Channels, choosing the Featured Video, checking the Recently Added, or using the Search functionality, you can find up-to-the-minute live streaming broadcasts or videos.